Tourmaline is used to help decompress from anxious energy and stress. If your mind is constantly racing with a thousand tabs open at once, using Tourmaline for grounding purposes is a must. It allows you to open yourself to trusting the process of any obstacles or lessons you may be experiencing. 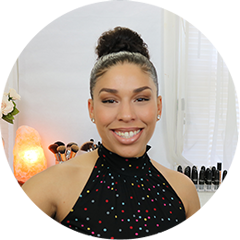 It’s a stone for protection & dispelling low, negative and evil energy that people often release intentionally or subconsciously and when unprotected, we absorb these toxic vibrations as our own. 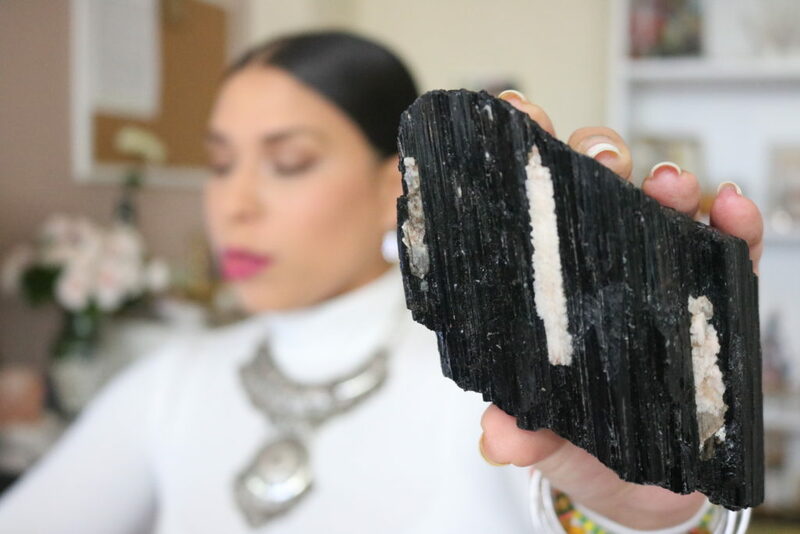 Black Tourmaline display beautifully on your altar or bookshelf and are effective during ritual and meditation practices. 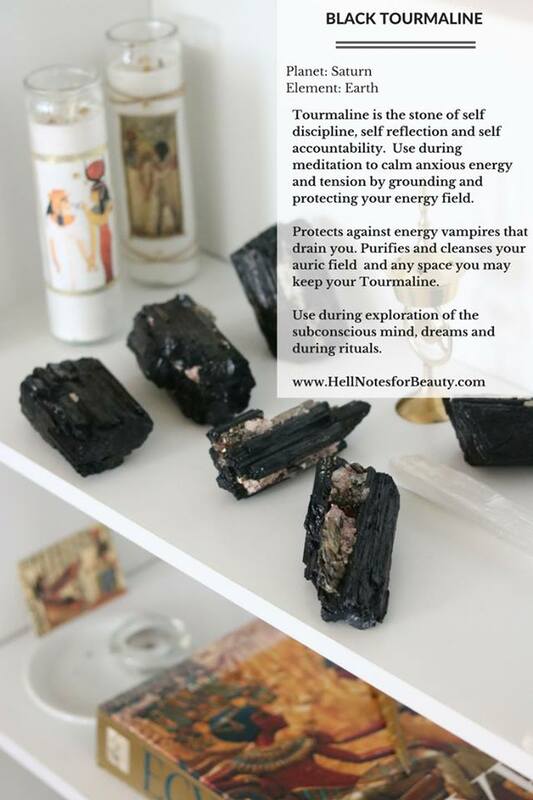 You can find our fully cleansed Black Tourmaline altar stones at the shop here. During ritual I use it for grounding, purification and protection. Tourmaline helps purify and clear you energy field of toxic and low vibrations in and around you. Also keep it by your desk to clear of harmful EMF from devices like your phone, computer, router, etc. which drains you and causes lack of concentration over time. Tourmaline helps you communicate and reprogram your subconscious mind. Use to access energy and information unknown to you from within.